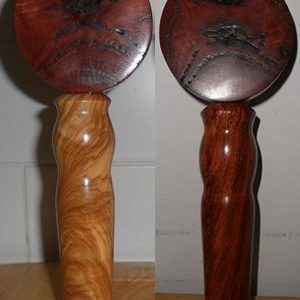 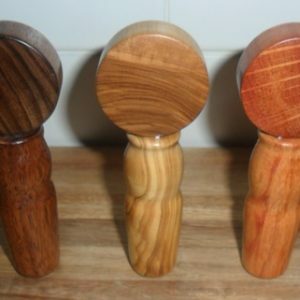 Leon Wilcox Handmade Beer Tap Handles made from figured Australian Hardwoods. 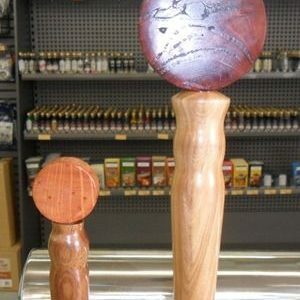 Our handmade Faema style beer tap handles have a fantastic grip, perfect for pulling pints. 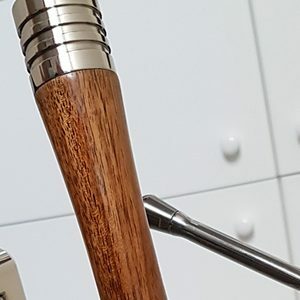 These are our most time labour intensive handmade portafilter handles. . Each handle is 6 inches (152mm) long and traditionally handmade without the aid of modern copy tools. 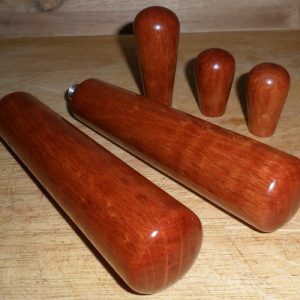 The 3/8 -16 UNC brass inserts are machined in our workshop to ensure every handle is 100% Australian made. 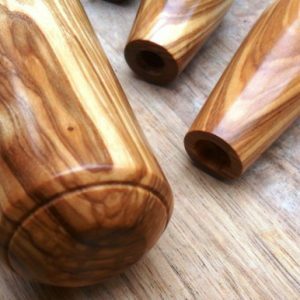 Our handmade Faema style beer tap handles have a fantastic grip, perfect for pulling pints. 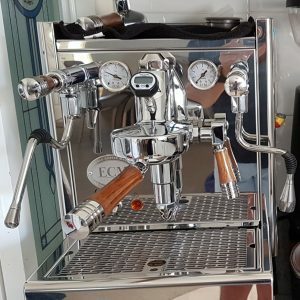 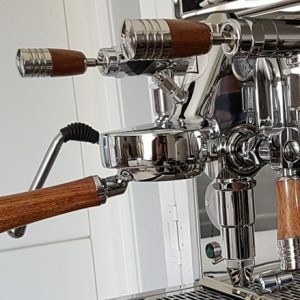 These are our most time labour intensive handmade portafilter handles. . Each handle is 11 inches (280mm) long and traditionally handmade without the aid of modern copy tools. 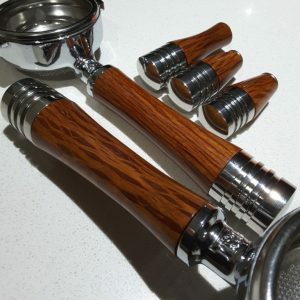 The 3/8 -16 UNC brass inserts are machined in our workshop to ensure every handle is 100% Australian made.